The management of Plateau United Football Club of Jos has denied reports making the rounds in the news that her supporters attacked centre referee, Sam Agba during their Nigeria Professional Football League matchday one tie against Ifeanyi Uba of Nnewi at the new Jos Stadium on Sunday. According to a statement by the Media Officer of the Club, Albert Dakup, the report is not only baseless but a calculated attempt aimed at not only tarnishing the image of the club and General Manager, Pius Henwan, but a calculated attempt by mischief makers to portray the club before the general public. The statement from the media officer criticised the authors of the report, claiming the story was not verified before going to press. “Apart from ensuring that match officials left the stadium unharmed, the General Manager of the club also ensured that they got to their hotel safely and personally saw them off to their various destinations on Monday morning. “Plateau United is a law abiding club and will not indulge in acts capable of bringing the Nigeria Professional Football League or Nigerian football to disrepute. It is on record that since they got promotion back to the top flight three years ago, no match officials have been molested either at the Rwang Pam Stadium or the new Jos stadium,” the statement continued. “The club wishes to challenge the authors of the reports to produce evidence of the assault on the referee and the hospital he was admitted to buttress their facts. “Plateau United regard the report as a ploy to distract the team from attaining its target this season and urge members of the general public, especially soccer fans to disregard the baseless report which is aimed at destroying the club reputation. “Plateau United will continue to support the good work of the League Management Company and the Nigeria Football Federation in reposition football in the country. “The club is, therefore, appealing to the members of the fourth estate of the realm to cross-check their reports before going to the press in order not to feed members of the public with half-truths,” it concluded. 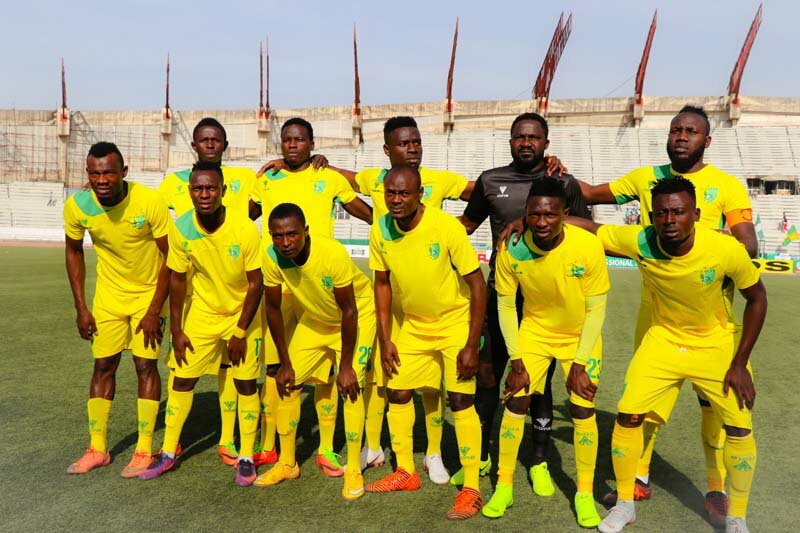 While Plateau United have denied the reports of alleged harassment the said referee, the League Management Company is yet to make any statement despite calls from the Nigeria Referees Association for it to take decisive action.